"Dedicated To Making Your Party Better!" 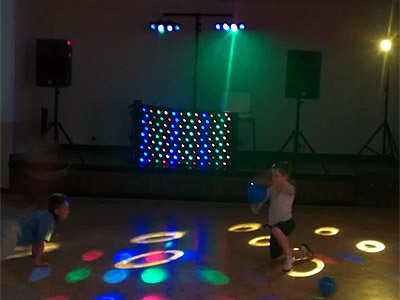 Rikki's Mobile Disco is dedicated to helping make your party better! 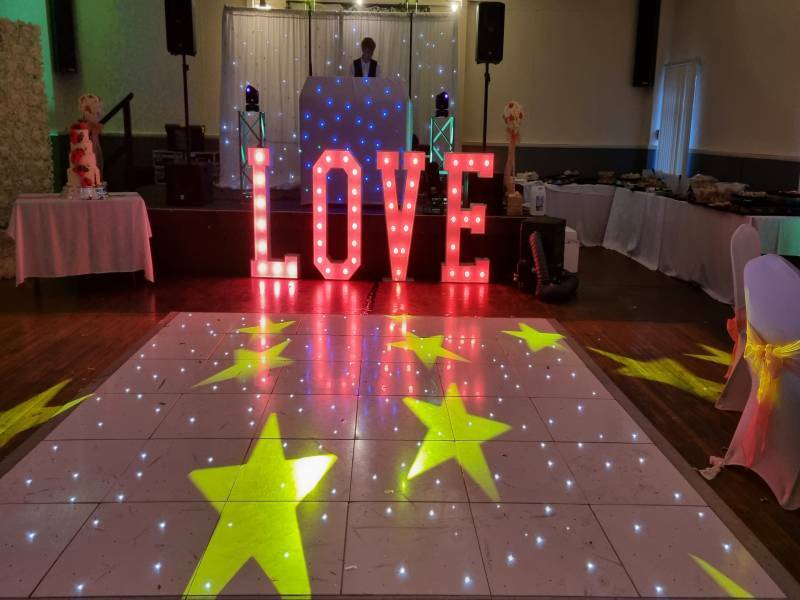 From making your wedding entertainment extra special to playing the latest tracks at an 18th birthday party, our combination of modern professional sound and lighting equipment together with an extensive music library and experienced DJs will help you get the party started and keep your dance floor busy. 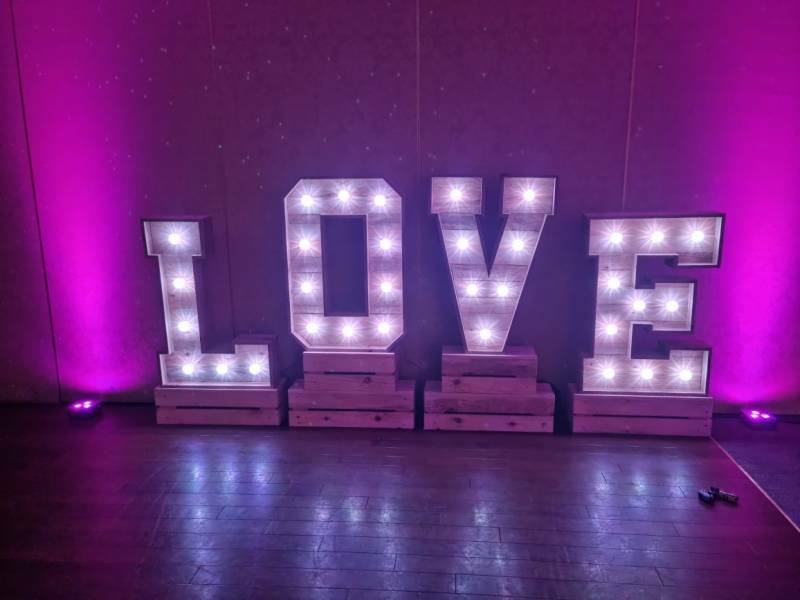 To complement our light shows, we are committed to playing the music that you and your guests want to hear. Our music library comprises thousands of well-known hits from the past 7 decades to suit most ages including current chart releases being added every week. 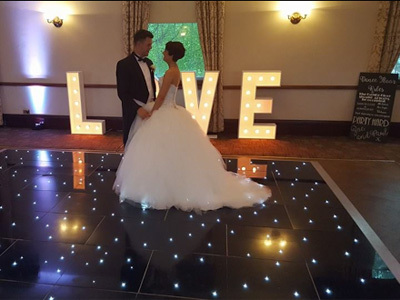 Our aim is to ensure that you and all of your guests have an enjoyable night to remember. 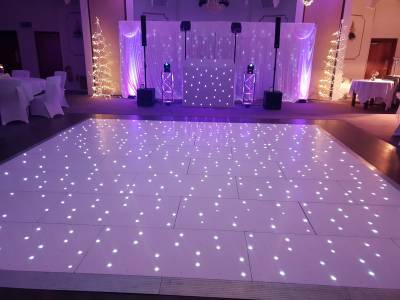 Required by many venues, Rikki&apos;s Mobile Disco has a current PLI policy with Mobile DJ Network in the amount of £10 million. 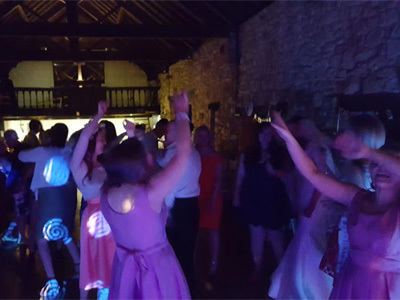 Also required by many venues, Rikki&apos;s Mobile Disco has supplied satisfactory evidence of holding current PAT inspections of their equipment dated within the last 12 months. 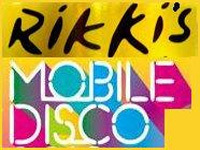 A Method Statement outlining Rikki&apos;s Mobile Disco&apos;s Health & Safety procedure for setting up disco equipment has been provided. 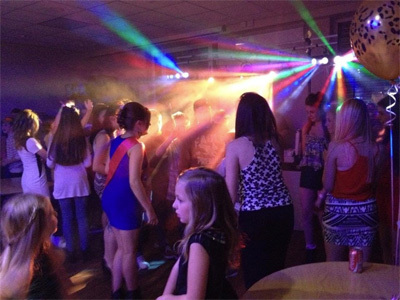 Why do people choose to book Rikki&apos;s Mobile Disco? Courteous, confident, prompt, organised & right price. 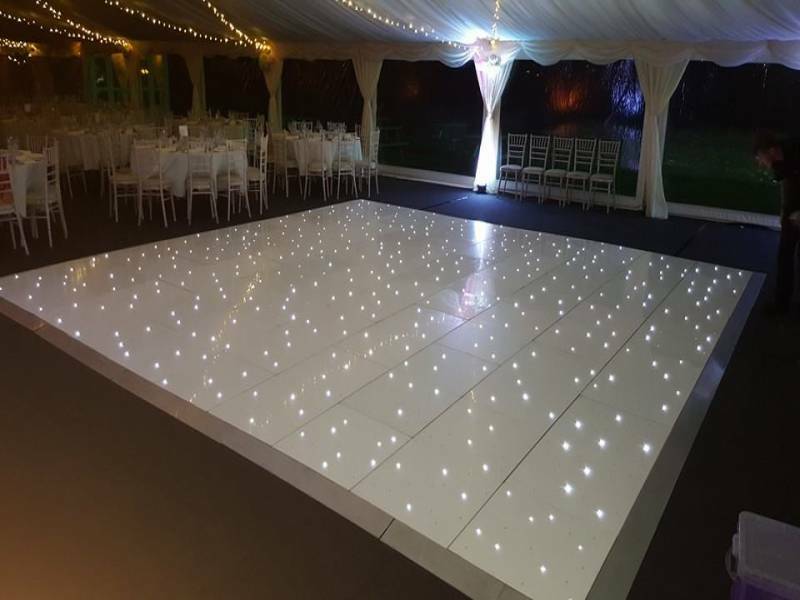 "It was a short notice booking for Richard, he communicated very well, all paperwork was pre-completed, courteous, well mannered, well dressed, prompt arrival and equipment set up and a great selection of music. Highly recommend him!!" 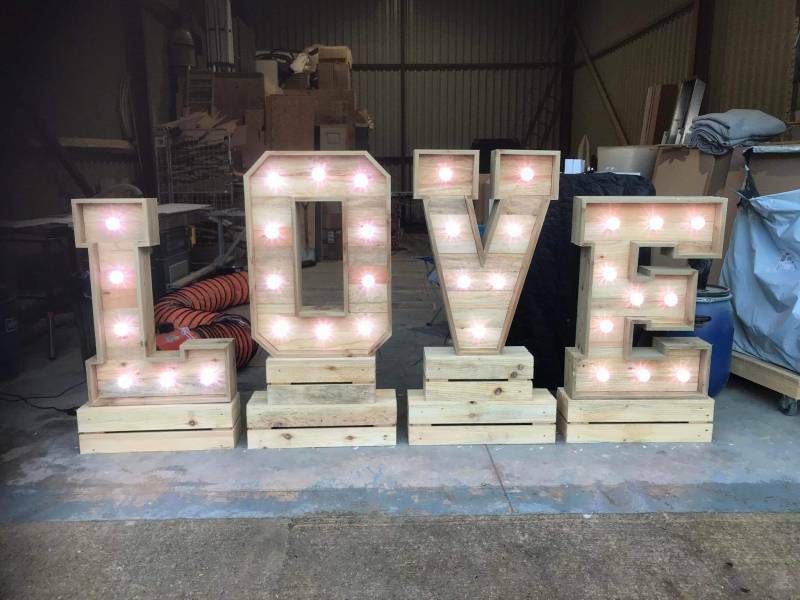 "Thanks for the fantastic feedback! It was my pleasure and I'm so glad that you all enjoyed! Thanks again for having me and I look forward to working for you again soon! Best regards. 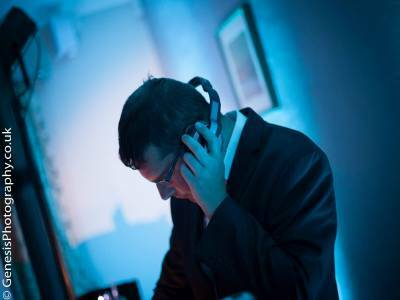 Richard"
"Rikki was a great dj for our party, the song choices were ideal and he also took requests!" "Thanks for the great feedback! Thank you for having me! It was great to meet you all! Best regards. 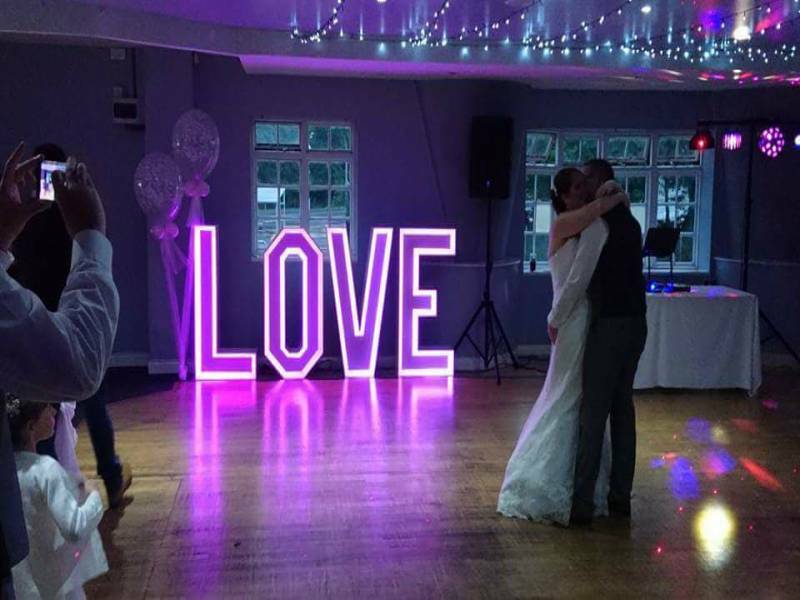 Richard"
"Rikki was set up when we arrived and had everyone up dancing by the end of the night, clearly listened to my music requirements would definitely book again"
"Many thanks for the great comment. It was my pleasure. Im glad that everyone enjoyed and I look forward to working for you again in the future! Best regards. 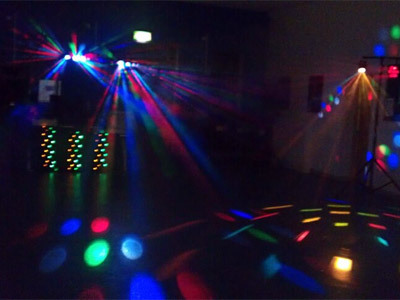 Richard"
Rikki&apos;s Mobile Disco also offers a range of additional party services not directly linked to musical entertainment. Please note that needadisco.com has no editorial control over these images which are stored on flickr.com. If you have any concerns about what you see below, for example potential copyright infringement or unsuitable content, you should take this up with Rikki&apos;s Mobile Disco directly using the Contact section below, or else you may alert flickr.com directly quoting "set number 72157638824469585". 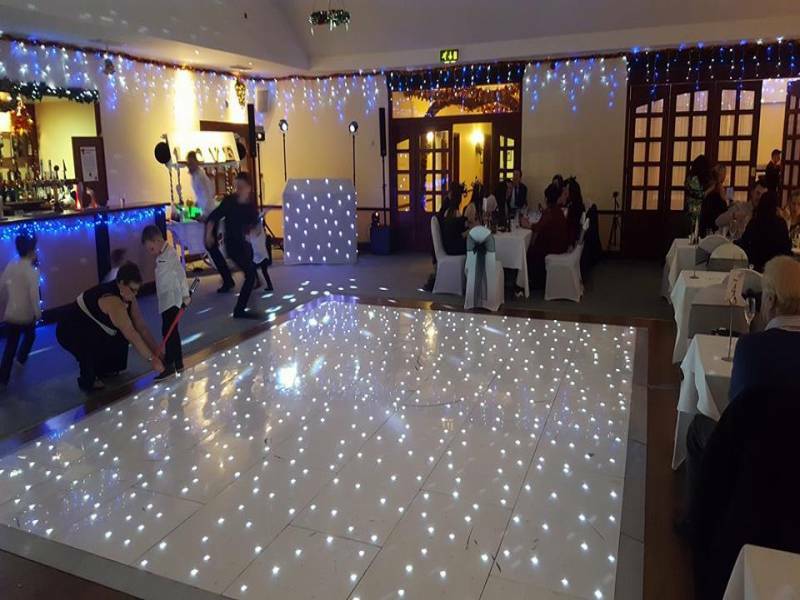 If you are contacting Rikki&apos;s Mobile Disco about an event, it's always a good idea to include the DATE, LOCATION, EVENT TYPE, AGE GROUP and TIMINGS to speed things up!